Goes well with the 1989 in 70. 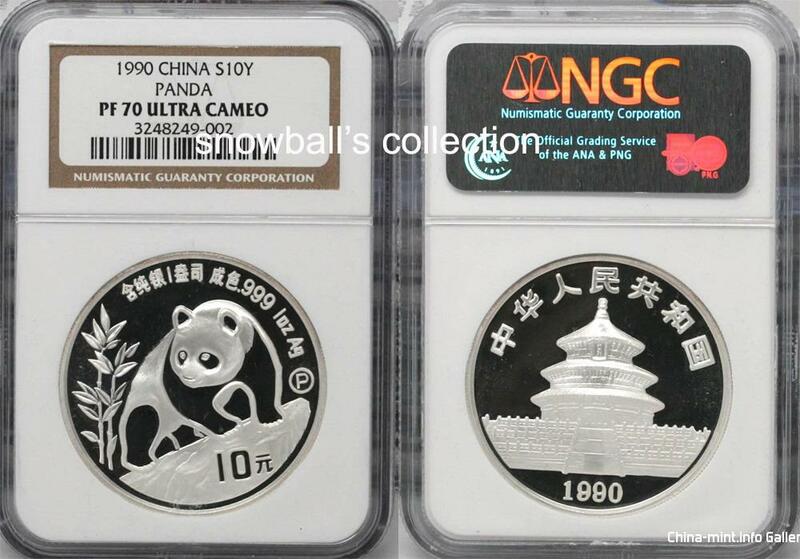 I have a very nice nice one ounce silver Panda 1990 NGC PF70 Ultra Cameo FOR SALE! Please PM me with your best offer. Thank you.